WALES out-thought, outfought and ultimately outplayed Scotland on Saturday as they started their Six Nations campaign with a comprehensive victory. Coach Warren Gatland hailed the victory and the bonus point that was perhaps an unexpected side effect of the Scottish collapse. “It was an afternoon I was expecting the way we’ve trained in the week. There was a quiet confidence in the squad. “We expected to win and reasonably comfortably. The chief executive of the Welsh Rugby Union asked me yesterday how I thought we’d go and I said I thought we’d win by 20,” Gatland explained. The talk in advance of this match was how well Scotland had played during the autumn internationals and whether this weekend they would chalk up a win in Cardiff for the first time in 16 years. The Scots had opened like a train in the first five minutes and looked as though they would ignore their forward injury list by bypassing the traditional route of controlling possession and going through the phases by throwing the ball wide. Jonny Gray almost made the try line after a stunning burst through the Welsh defence. But then a loose pass from Ali Price in his own half was snaffled by his opposite number and Gareth Davies was away and managed to make the score. That opening try for the Scarlets No 9 capped a fine match for the scrum-half who looked assured and confident behind a dominant forward pack. In a horrific opening 12 minutes for the visitors, Leigh Halfpenny went over for his first try in five years for Wales. Leigh Halfpenny scoring his second try against Scotland. Halfpenny duly added the extras to put the home side up by 14 points and the Scots desperately chasing the game. 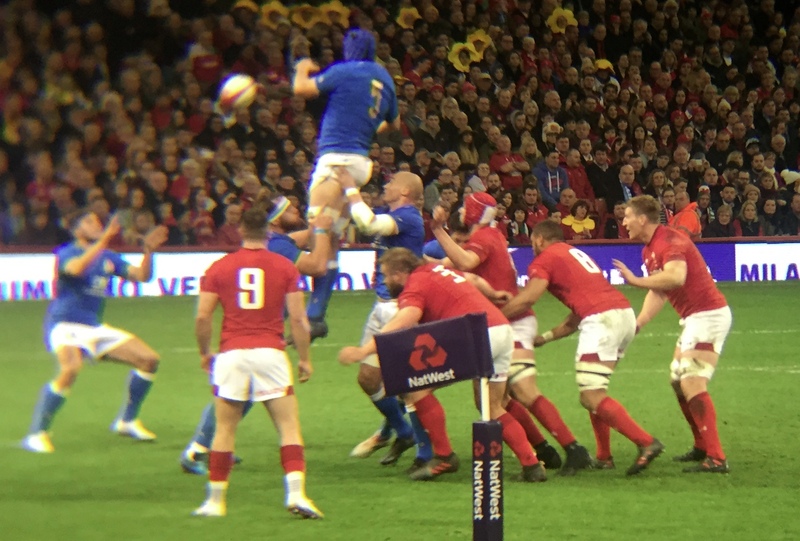 To add insult to injury for the hapless visitors, they conceded two soft penalties after half-time and the match as a contest was effectively over, especially after Halfpenny collected his second try of the afternoon. That made it 24 points for the Scarlets full back and was a suitable riposte to those doubting his effectiveness in a brave new world of Welsh running rugby. 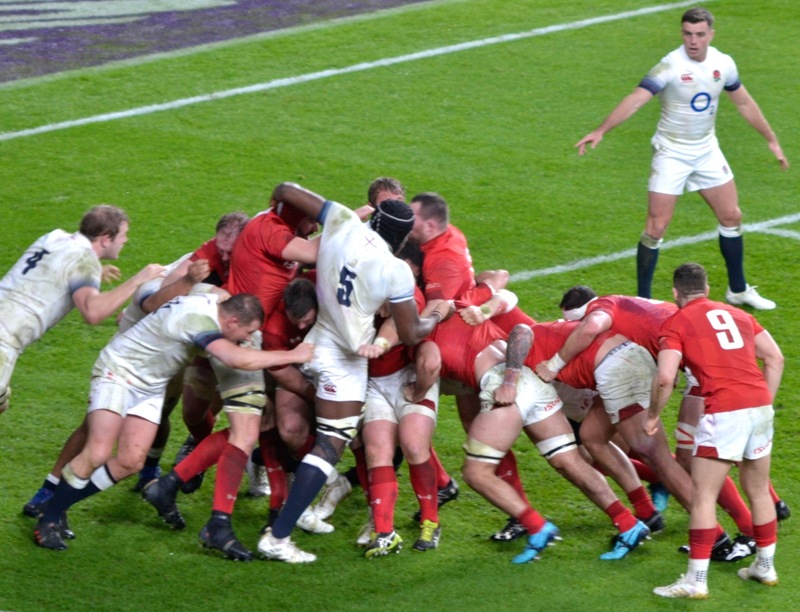 The key contest then became whether Wales could gain the bonus point and deny Scotland any score at all. A flying dive for the line by winger Steff Evans duly saw the Welsh gain a highly significant bonus point. In a tight Six Nations the unexpected bonus could well prove crucial at the end of the championship. 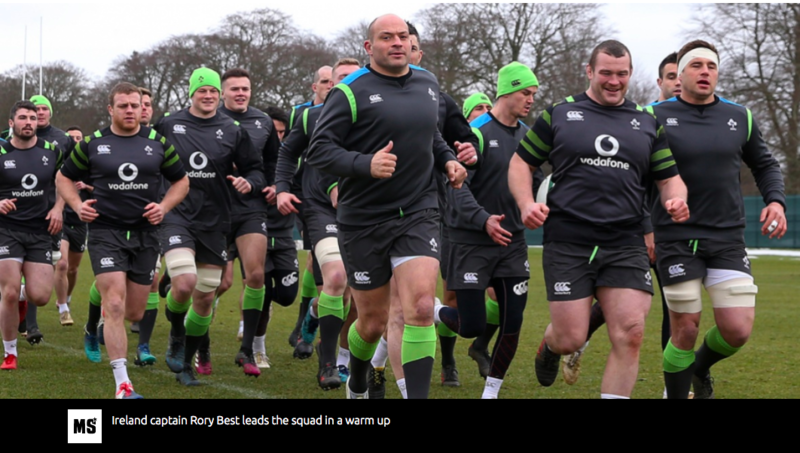 After all the pre-match confidence about the potential of the Scots to be championship contenders, this was a real bump back to Earth for coach Gregor Townsend and his men. Post-match, Townsend was brutally honest about the mistakes his side had made among the backs and his forwards. “It was across the board in attack and defence and in the set piece that we did not perform well. “We lost the ball in contact, we made defensive errors and did not win the ball at the lineout. “Our away record is pretty poor and we need to learn how to deal with it and find solutions before we go to Dublin and Rome,” Townsend said. In contrast, Gatland was brimming with confidence. “We can improve again for next week,” the coach said. Wales are up and running and will have gained confidence and momentum from hammering the Scots. Expect verbal fireworks as Gatland and England’s Eddie Jones trade barbed quips in an attempt to gain a psychological advantage. But the big question is whether Wales can play like this when they face a forward pack that will actually be competitive. 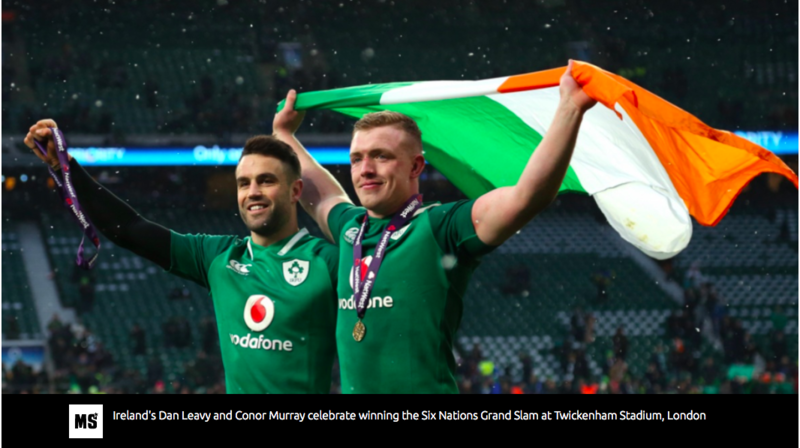 The unpredictability of the Six Nations is why this is the world’s pre-eminent rugby tournament outside the World Cup. It’s game on and Welsh fans will travel to Twickenham with a spring in their step and hope in their hearts.